Yes, this is Snow Knowledge Hall (Tuesday of each week), here you will see the inside of the industry that cannot be found elsewhere. 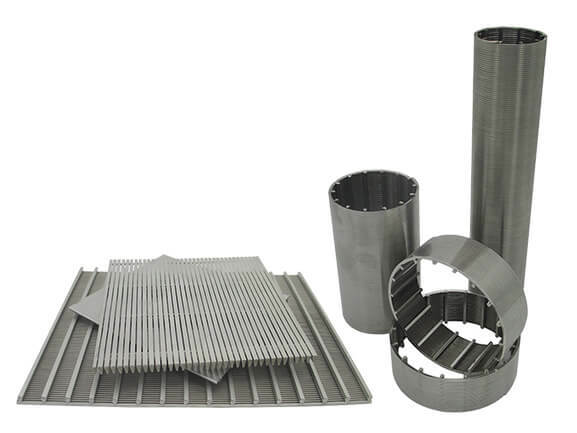 If you are engaged in water treatment, mining work, today you need to watch it carefully, Because today I will teach you how to find a real wedge wire screen manufacturers. Of course, I will only introduce the suppliers of this product in China. 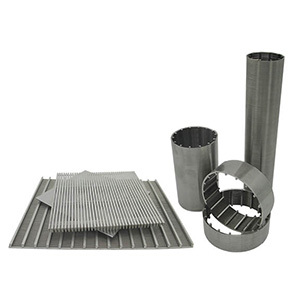 It belongs to a metal filter product, but it is different, because of its expensive production equipment, the process requirements are relatively high, its production cost is relatively high. So most of China’s suppliers are traders. Where are the suppliers concentrated? In China, the manufacturers of this product are mainly concentrated in Hebei Province(Large steel province). So if you want to find a large number of suppliers to compare prices, you can go there. In addition, there are many suppliers in southern China, the quality is also good, but the price is quite expensive, more than three times that of suppliers in Hebei Province. First of all, I have to explain, I did not say that manufacturers must be more suitable than traders. There are many excellent traders in this industry, they are very professional and efficient, and the price is not obvious to the manufacturers. So they may also be an option. How to find a real manufacturer? This is the lowest cost method. Look at the product structure of their website. If the product is very messy, even several products in several industries, you can be sure that they are traders. This is the most intuitive way. Of course, they have a hundred ways to take these photos out, but if these are not available, then some manufacturers can be excluded. 3 Can it be customized? Send drawings to them, can you provide customized services, and ask them for suggestions on products. You can also ask them to design filter cartridges for your equipment. Of course, there are not many manufacturers that can achieve this level(Zhehan can do it). Need to pay attention not to ask the supplier-customer information, just ask if they have done related projects or products, Can I provide photos? There are still many other methods, welcome everyone to add! Snow, you said a lot, but I don’t have much energy to investigate them one by one. So if I want to find a real wedge wire screen manufacturers, Is there a better way? If you want to find a real wedge wire screen manufacturers very easily, I have another way(best way). 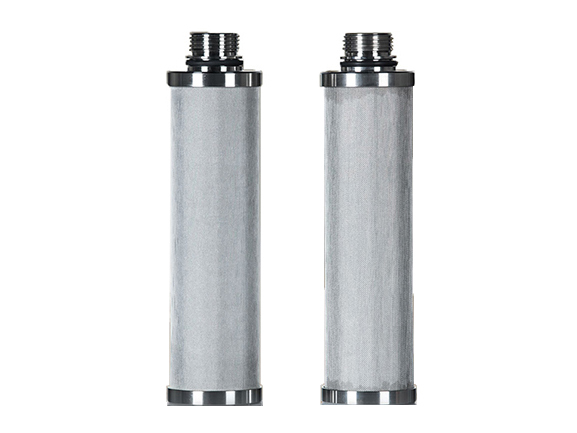 We have services that you can think of and can't think of, five years ago we became the largest stainless steel filter element supplier in northern China. Welcome users from all over the world to come and communicate, we can provide the most professional products and services. If you have any other questions about this product, please leave a message.